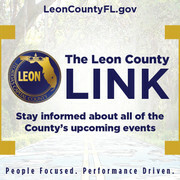 What started out to be a routine day for Jaffry Brown turned out to be an adventure with a wandering child and investigators from the Tallahassee Police Department. 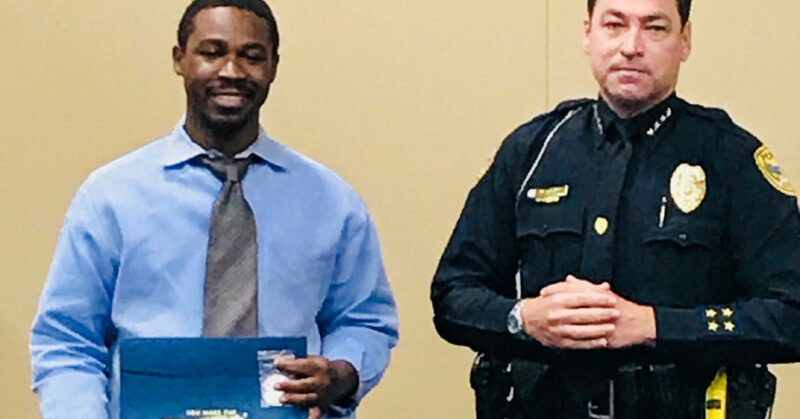 Brown, an ex-felon, was on his way to the Ready4Work re-entry program when he spotted a 3-year old boy wandering in his Macon Road community on March 1. Not having a cell phone, Brown took the child on the Star Metro bus. They ended up at the Ready4Work center on Tennessee Street, where counselor Jaynelle Robinson took custody of the child. TPD was called and after five hours it was discovered that miscommunication between the boy’s family members led to what appeared to Brown to be an abandoned child. The boy, who was dressed in jeans, a T-shirt and jacket, was supposed to be picked up by an uncle, who lived nearby. His backpack was packed with food and a change of clothes, while he waited at his grandmother’s house with another uncle. Realizing that the uncle who normally picked him up didn’t arrive at the usual time to take him to school, the boy set out to find him at his house, but seemed lost when Brown found him. “I was just making sure he was out of harm’s way,” said Brown. 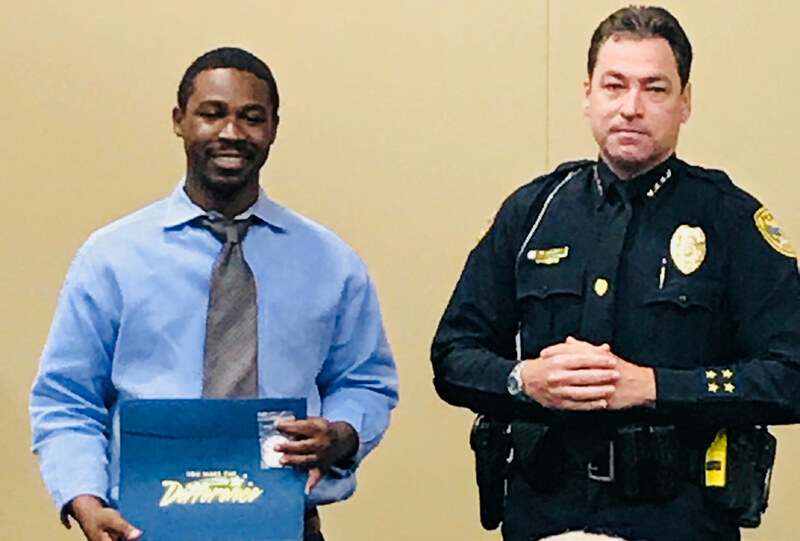 Brown’s humanitarian act was rewarded this past week when he was presented a Police Service Award by TPD in ceremonies at Tallahassee Community College’s Ghazvini Center for Healthcare Education. “Without Mr. Brown taking the time, that little boy could have been wandering around Tallahassee for hours because everyone thought he was in school,” said TPD officer Karen Ryan, who led the investigation. “It’s not an usual method because Mr. Brown didn’t have a cell phone, but he knew it wasn’t right that that little child was wandering around. Brown said he had seen the boy in the neighborhood and hadn’t spoken to him until that fateful day. He jumped to action, he said, because he figured it could have been either of his children ages 7 and 8. During the hours before the child was reunited with his family, the situation got a little heady, Robinson said. For one, she was concerned that law enforcement might have suspected Brown of kidnapping because of three terms he served in prison over a seven year span. Robinson first got to know Brown when he joined Ready4Work three months ago — soon after he was released from serving 13 months in prison. Brown, 33, said his first run-in with the law ended what could have been a promising college baseball career. Somehow, he said, he got caught up with the wrong crowd and found himself in prison for five years. He later did another prison stint for 366 days. Each case was drug related, he said. “I was just trying to buck the system and do it the lazy way,” said Brown, who grew up in Chiefland. He has a job now with a plumbing company and hopes one day to be licensed as a gas line installer. He figures it would take another year. Meanwhile, though, his mission is to live a life that his children would be proud of, he said. “I’m just trying to be a positive role model,” he said. “I’m just ready to be a family man now. I’m happy where I’m at now.